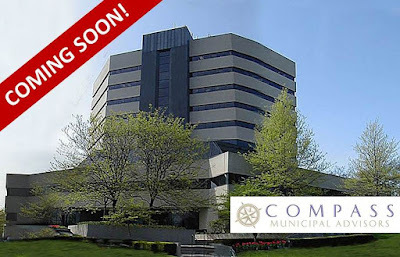 NAI Isaac welcomes Compass Municipal Advisors, LLC to Corporate Plaza in Lexington. The company will occupy 3,558 SF on the tenth floor. Compass Municipal Advisors, LLC is an independent municipal advisory firm with offices in Lexington and Louisville, Kentucky and Columbia, South Carolina. They assist local, regional and state governments as well as non-profit entities in a wide variety of financial needs including, but not limited to, financial and capital planning, debt issuance and management, and investment management services. For more information, visit their website. Anne Kilcoyne, CPM, Senior Property Manager with NAI Isaac, represented the Landlord during the lease transaction.